Do you mind your looks or does it even happen that you admire the bouncy nature of a colleague’s hair at your place of work or college? It is time to rethink about keeping your hair at its best. Just as how the body requires nourishment for good health, your hair also does. Hair spa treatment is one of the magical ways to keep your hair strong, glittering and admirable. One of the methods of determining the beauty of any person is by looking at how they do their hair. It is quite disgusting when dandruff falls off the head or perhaps when you can’t keep your hair. This therapy plays a prominent role in fighting the negatives of unhealthy hair while busy keeping it adorable. The practice has gained popularity in the modern world since it cuts across all age brackets. There is no limit to how much times you can do hair spa treatment within a stipulated duration. Some people feel best when they pass through the spa after every day’s job. 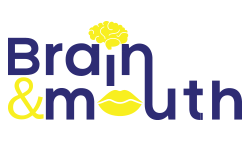 A proper hair massage makes the scalp strong enough to hold the hair; a good thing in dealing with the annoying air breakage and probably boosting your confidence amongst colleagues. A good hair spa treatment is critical in enhancing the strength of hair follicles, nourishing the scalp and eventually encourage the rebirth of hair. In return, the rebirth of hair gives a better impression of the person. Some oils and vitamins that maintain human hair in a bouncy and shiny state are refurbished during hair treatment too. These oils are necessary for maintaining a healthy hair. Spa opens up the head to air circulation within the hair and above the scalp. That brings a relaxed state which encourages the better operation of body processes including circulation of blood in the head. Finally, a regular hair spa treatment opens up the pores in the scalp as well as treating the broken and afflicted hair. Such a process refills the head with healthy and nourished hair which can tremendously boost any one’s determination into performing tasks. Everyone feels motivated to work when they are recognized as smart and superb in looks. Warm wash your hair and massage it. This is an essential part of home hair spa. Heat water to mild temperatures such that it is just warm. Fill a bathroom jug with warm water and while leaning forward, pour the water over your hair. Apply some washing shampoo and squeeze the hair gently. Poor some warmer (and not hot) water to clear the foam. Using a bath towel, dry your hair by gently soaking out the water in it. Get a face towel and moisten it with the warm water, squeeze it dry and now lightly press on your scalp for about five minutes. Conditioning the hair. Roll your towel around the head to let it absorb any remaining water. In 10 minutes, the hair should be dry. This time, use your favorite air conditioner. In case you want to use kitchen ingredients, use grated beetroot mixed with hibiscus powder but remember to rinse them off after about an hour. The final process is to mask the hair. Masking coats the hair in order to maintain foster created by conditioning the hair. The homemade mask can consist of mainly a mixture of honey, ripe bananas and olive oil (or coconut oil). The mixture of these ingredients offers such a strong hair softener that it becomes admirably bouncy. This hair spa treatment requires Henna powder, mixed with Amla, Shikakai and Reetha powders in proportions of 2 teaspoonfuls. The mixture is let alone for two minutes. 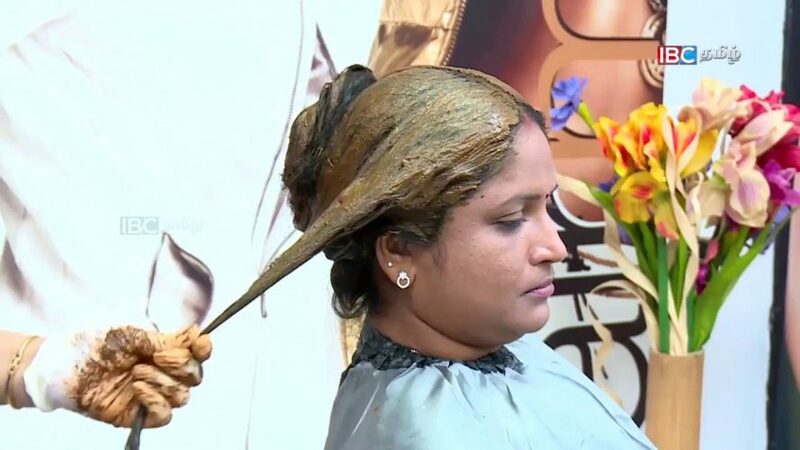 The main application process is steaming your hair for around 5 minutes, then immediately apply the Henna masking mixture and let it stay for about an hour. Rinse your hair after that period thoroughly. This kind of spa is done once in every two weeks. Henna opens up the scalp pores and sips away excess oil in the hair hence leaving it completely nourished. This treatment method is best suited for damaged hair. Avocado is mixed with curd. The ripe avocado is smashed and mixed with curd. It is then kept for five minutes for the chain reactions to take place. The advantage of this treatment is that it takes a shorter period. The usage steps are; steam the hair in warm water just is in method 10 above. After the steam is settled, apply this mask and leave it for about 40 minutes then clean it with some shampoo and mild water. 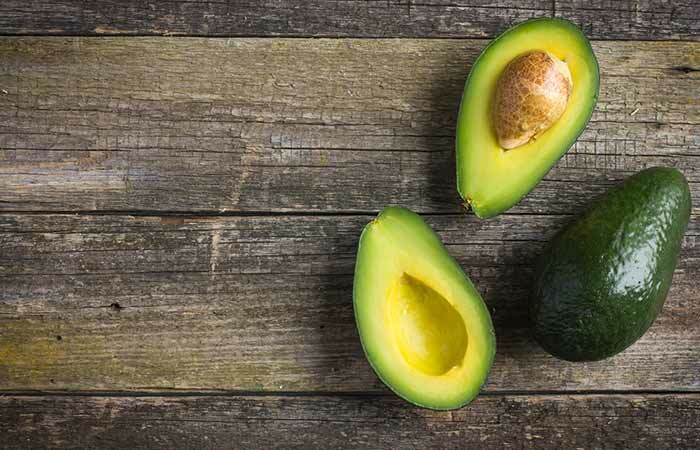 The avocado will repair the inflicted hair and makes it shiny. 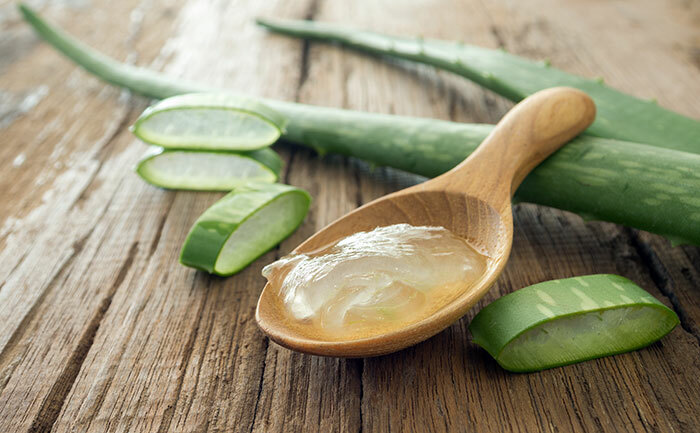 Aloe is quite good in maintaining silky hair by moderating the level of oils in the hair. 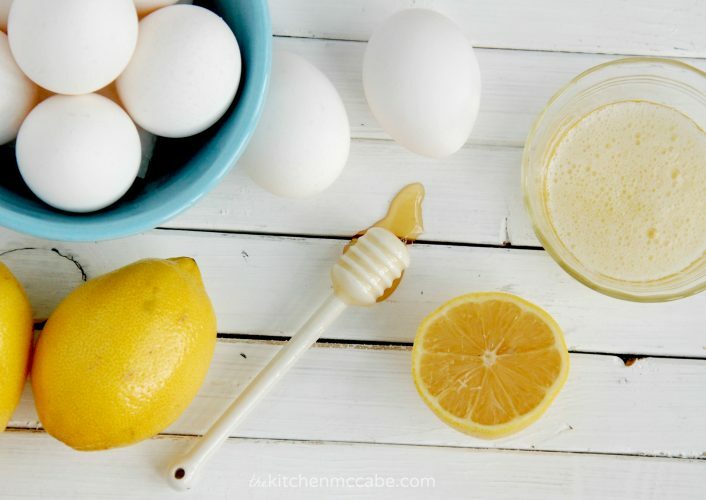 Make a mask using a mixture of lemon juice and aloe Vera gel. Mix about a quarter cup of this gel with a teaspoonful of lemon. The mixture takes 2 minutes to completely get ready for use. Hair is steamed using any suitable method and let to settle. The Aloe Vera mask is thus applied and let to take effect for about 20 minutes. The final process is rinsing the air with cool or mildly warm water. Oils are generally known for softening dry hair. 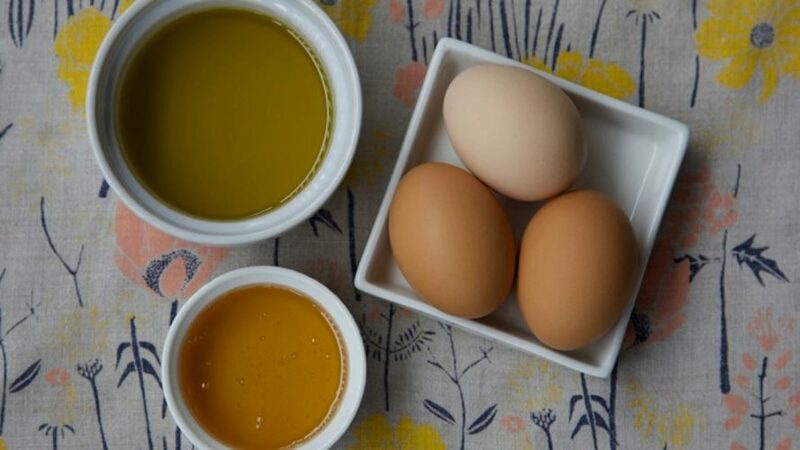 Make a paste of an egg and two spoonful coconut oil. Add some honey for the purpose of conditioning the hair. Steam the hair in warm water by use of any favorable method. Get the paste of egg, coconut oil, and honey and apply it, 10 minutes after steaming. Leave the applied mask for about 10 minutes and wash it out. You are done. This treatment is suited for any kind of hair. It may sound a little creepy to use beer for hair spa treatment. But however funny it sounds, beer is quite the touch for healthy hair. Malt contained in beer is full of proteins that repair the hair. It also contains sugar that makes your hair to shine. Ultimately, beer is a super conditioner. All you need is to pour a pint or two into a mug and leave it open for overnight. This makes it flat. In the following day, wash your hair with warm water and shampoo. Pour the beer into your hair and massage the scalp. Clean out the beer, and there you’re. Enjoy the sparkling shine in the hair. Mix a cup of raw milk with a tablespoonful of raw honey. 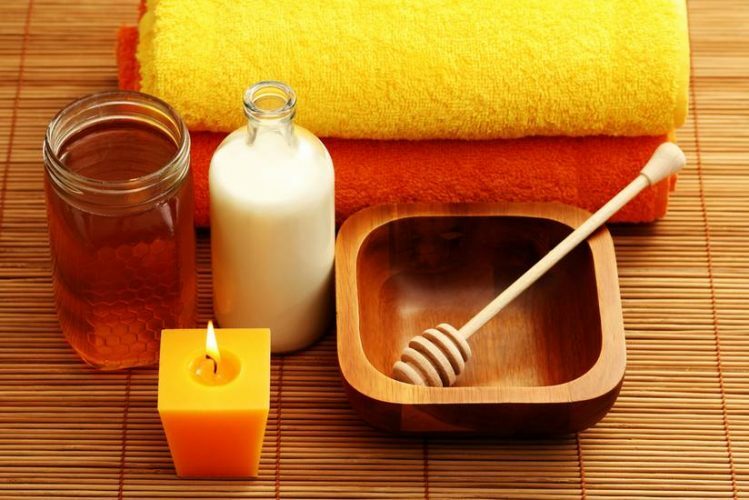 Honey is emollient and makes moisture stick on hair. It takes around 25 minutes to apply this mask. After dissolving both milk and honey, keep it for two minutes. Steam the hair for around 10 minutes then apply the mask until the hair is fully saturated. After about 20 minutes, wash out the mask. Your hair now becomes fully treated. To treat your hair using this cream, warm wash your hair with sufficient water for about 10 minutes. After the steam has settled in your hair, apply the cream you’ve prepared and leave the cream on your hair for one hour. Wash the mask with cool water and any hair cleaning detergent. 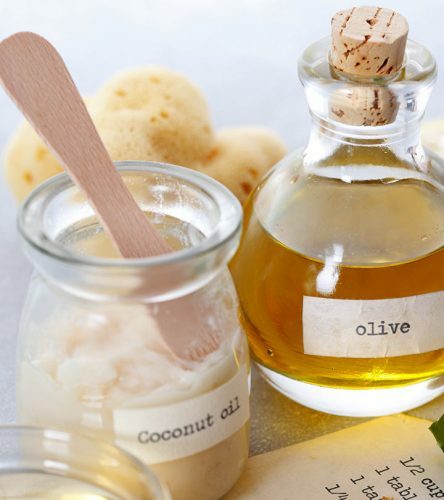 Coconut or olive oil has vitamins and minerals necessary for good health. All you need here is to mash ripe bananas and make a mask using coconut oil. The mixture of the two should be let alone for at least 5 minutes. Wash clean your hair using warm water and let it settle. After 10 minutes start applying the mask made and leave it for 30 minutes. Finally, clean the mask. Bananas are rich in vitamins and minerals, and so, they nourish the hair. This process is quite simple. Whisk an egg with a coconut oil into a bowl. Then, leave the mixture to settle for 2 minutes. The first thing to do is to steam the hair for about 15 minutes and now apply the mask. Let the mask for 20 minutes to embed itself on the hair. Clean your hair using cool water. Your hair becomes fully and richly nourished. Strawberries contain acids such as ellagic and folic that prevents breakage of hair and the general fall of hair. 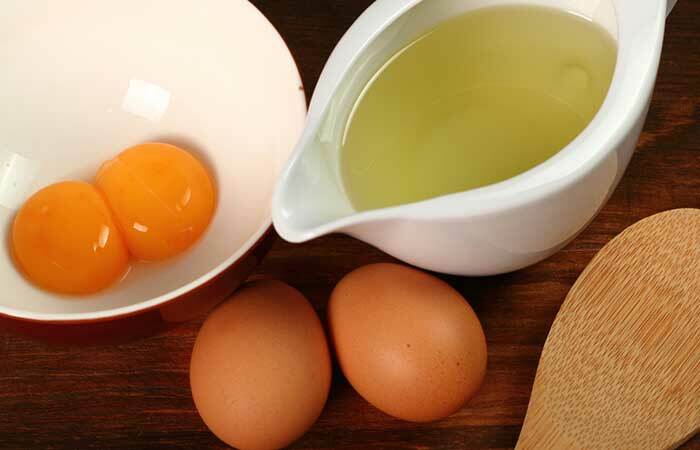 The importance of eggs has explained under egg spa hair treatment in this article. A mixture of two forms a very strong mask. Chop the strawberries and blend it with the egg yolk. Warm wash your hair for about 10 minutes, dry it, then apply the strawberry mask. Let this mask take effect for about 30 minutes. Clean it away, and your hair shall be fully conditioned. In conclusion, you now know some home spa treatments that can keep your hair smart. You have also learned the importance of having hair spa treatment once in a fortnight. Some of the benefits are that hair spa treatment maintains excellent nourishment to the hair, gives it a silky, bouncy and healthy look. So, choose the methods that suit you, maintain good looks, and keep your self-confidence and esteem high.